As many as 4.1 million people (Bureau of Labor Statistics data) are currently employed in the fast food business. Many of these are teenagers, and for many of them it is their first job. Hopefully, positions of line chef, fry cook, and drive-thru worker will in turn change to more prospective careers – as is the case with many of today’s successful and famous people who have been part of the business at some point in their lives. Whether it was a short summer gig or one that lasted a few years, here are ten famous people who, like many others, got their start in the fast food business. Queen Latifah, like many teenagers in need of spare cash, started working at Burger King when she was 15. It was her first job, together with her brother, she told Parade Magazine. After closing up a Saturday night shift, she would head out to hip hop class, according to her biography by Simone Payment, Queen Latifah. Even though her career focused on the spotlight – on movies and music, according to Forbes, she recently started back up in the fast food industry by opening up a Fatburger restaurant in Miami, Florida. James Franco’s resume is packed with various jobs he’s had in the past – from teacher to author and painter; a job in the fast food business is no exception. At the beginning of his actor’s career after he dropped out of UCLA, he got a job at a McDonald’s drive-thru. To spice up his life there and to have some fun on the job, he would play with the customers and use different accents when they tried to order. Apparently, he was quite good at this since he even had a girl come back to the drive-thru after an Italian-accent stunt asking him to give her Italian lessons, according to the Chicago Sun Times. Pink takes her work seriously – and not just her singing career where during concerts she performs acrobatic stunts while simultaneously singing. This dedication to her work goes back to when Pink was just 14 years old and needed to support her early singing career. When she starting singing in clubs, she also started working at McDonald’s for some extra cash. However, she is happy she left the fast food industry behind. According to Bosh.com, she said that she still has nightmares of being broke and having to work there. That shouldn’t be a problem, however, because it is very likely that her 50 awards which include the 2013 Billboard Music Award for Woman of the Year will keep her going for quite some time. 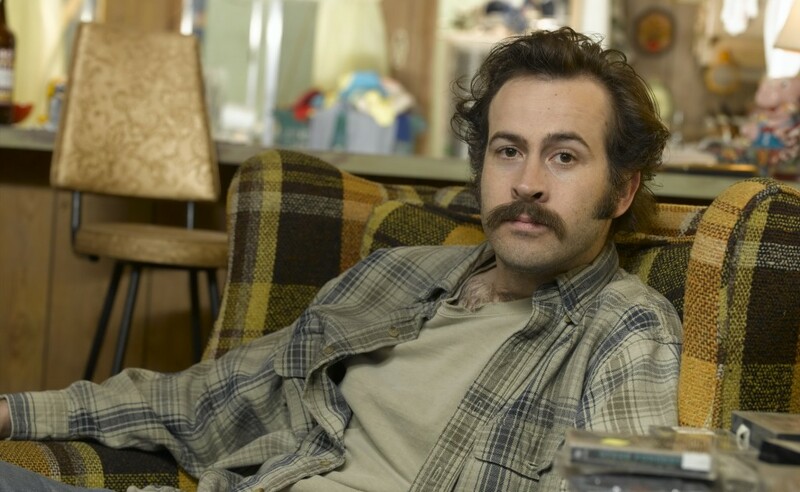 Jason Lee had quite a different life before becoming a famous actor through Kevin Smith movies and the TV show My Name is Earl. Not only did he work for Taco Bell, as stated in Fame Junkies: The Hidden Truths Behind America’s Favorite Addiction, he also turned skateboarding into a professional career. This took off in the late ‘80s and early ‘90s during which he co-established Stereo Skateboarders. His acting career, fortunately or unfortunately, took him out of both of his past careers of professional skateboarding and making American-Mexican fast food at Taco Bell. In high school in the early 1990s, long before her acting career kicked off, Eva Longoria’s first job was at a Wendy’s, which lasted for three entire years. Even though she was employed at this branch in Corpus Christi for a while, it was only her part-time job, as stated by Corpus Christi Caller-Times. After Wendy’s, the actress-to-be graduated with a Bachelor’s degree in kinesiology, and was also crowned as Miss Corpus Christi. Her acting career finally took-off with Desperate Housewives and then many other projects. However, the Wendy’s she used to work at does not bring her nightmares – in fact, she helped raise money for charity by serving food back at her local high school Wendy’s in Corpus Christi in 2008. Even if you make it big someday in the business world, that doesn’t necessarily mean you started out big. 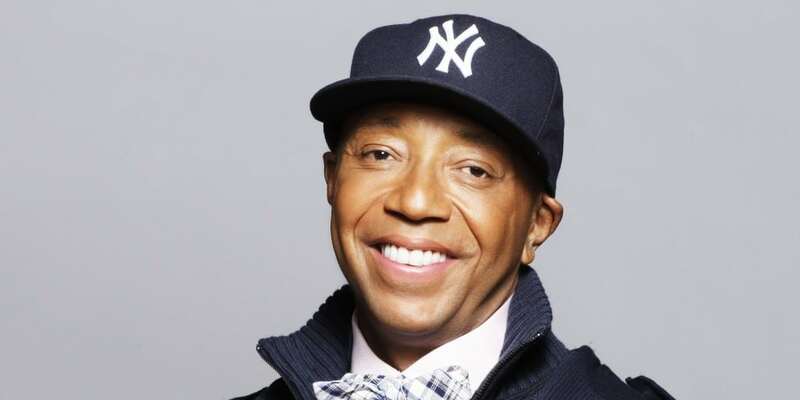 In fact, even high-level businessmen such as Russell Simmons, co-founder of Def Jam Records and creator of a fashion line, got his first job in the fast food industry, working at Orange Julius when he was in high school. That $2.25 per hour paying stunt lasted only for a short while though, as he was let go after the first month. However, some good things did come out of this experience as it taught him a lot about discipline. Rachel McAdams worked for a full three years at a Canadian McDonald’s before becoming known for her roles of Regina George in Mean Girls and Ryan Gosling’s object of affection and love in The Notebook. As she told to T Magazine, she never knew why her employers didn’t fire her – they used her only as a ‘friendly voice’ who greeted customers. As a daydreamer, she admits that she was slow and often organizing customers’ take-out condiment packets rather than paying attention to the growing lines. Brad Pitt might have had the best, or worst, job when it comes to positions in the fast food industry. Dressed as a chicken, the actor-to-be and Golden Globe-winner could be found outside an El Pollo Loco, trying to draw customers into the restaurant. He took this job, as well as many others, in order to pay the bills while he pursued his acting career after dropping out of a Californian college in the 1980s. Who knows, maybe that giant chicken you saw outside an El Pollo Loco in ‘80s California was the soon-to-be actor we all know today! 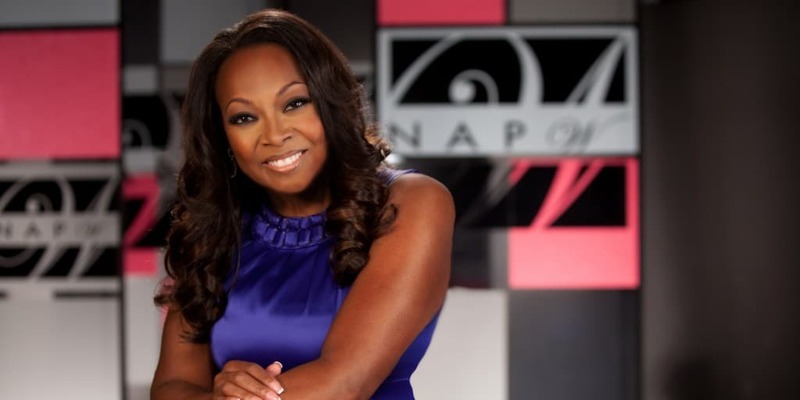 Before Star Jones’ careers as a host for the talk show, The View, with Joy Behar and Barbara Walters and as a prosecuting attorney for Brooklyn’s district attorney, she also started out in the fast food industry, working at a McDonald’s. If you are familiar with the talk show host’s problems with weight, it may not come as a surprise to you that she was employed as a fry cook at McDonald’s. Fortunately, she was able to manage her weight thanks to gastric bypass surgery in 2003. 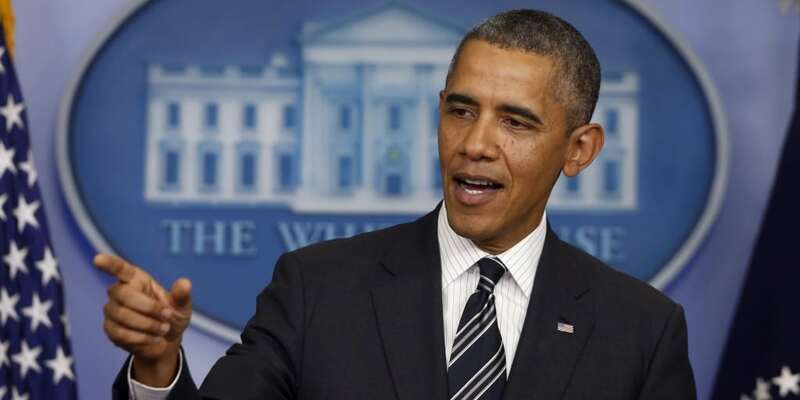 The popular ice cream restaurant, Basin-Robbins, signifies a few very special moments in President Barack Obama’s life. According to the Los Angeles Times, not only was it his very first job, scooping ice cream at a Baskin Robbins in Honolulu, Hawaii, but it was also the place in front of which he shared his first kiss with wife Michelle. This happened across the Chicago Baskin-Robbins store, which now even has a plaque at the location that celebrates the event.